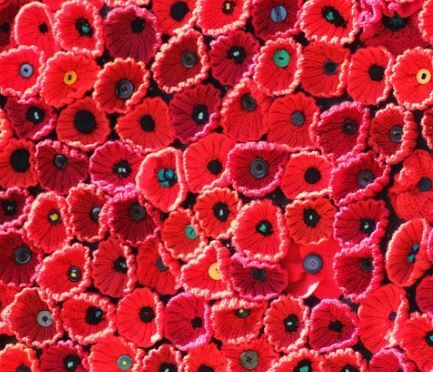 264 poppies are being crocheted by staff and alumni in remembrance of those who died – 96 for students from the college, and 168 for pupils from the school. These poppies will be displayed in the Chapel during the week leading up to Remembrance Sunday with information about each former student. An online Roll of Honour for these 264 alumni will launch on 5th November. All are welcome to visit the Chapel to see the installation during the week. Along with the display there will be poems reflecting on the war by the local Dymock Poets and opportunities to make our own response. 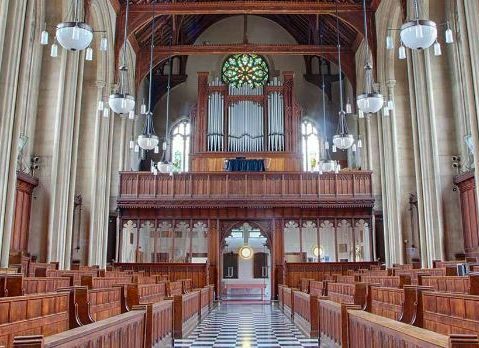 On Friday 9th November from 12.30pm – 12.50pm all are invited to gather in the Chapel to reflect together on the themes of war and peace with words and music concluding with an Act of Remembrance including a two minute silence.